Green (Eco-Friendly) St. Paddy’s Day Beer! We all know St. Paddy’s day involves copious amounts of green beer…but how about going a little greener this year with some eco-friendly beer? I’ve teamed up with Steam Whistle Brewing for a fun, eco-friendly St. Patrick’s Day giveaway. 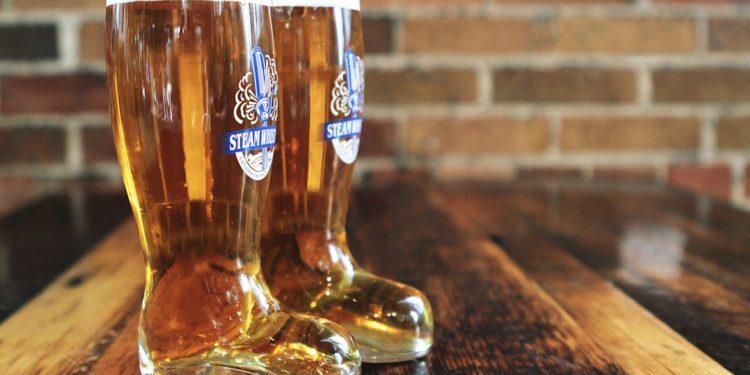 Steam Whistle is arguably Canada’s greenest brewery- the beer is made with just 4 all-natural non-GMO ingredients. They have also received Canada’s Clean 50 award, and they strive to be green from their recipe, to their building, to their community! Check out some of their impressive green initiatives here. 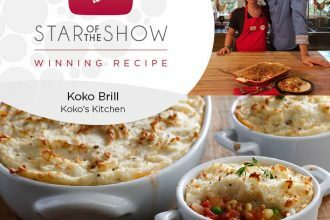 To enter go to the Koko’s Kitchen Facebook Page and Like + Share my giveaway post. Post a comment letting me know you shared it underneath! Must be of legal drinking age, and located in the Greater Vancouver Area. Winner will be announced on St. Patrick’s Day. 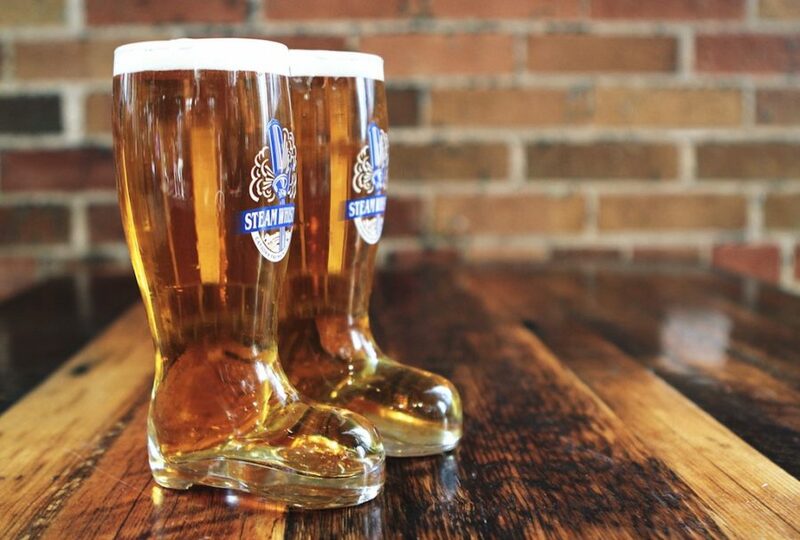 Don’t despair if you don’t win though…you can grab yourself a 1/2 L leprechaun boot at select locations this week. Find the list here…and my favourite bar The Cambie just happens to be one of them! Let’s drink some beer! Have a green juice for breakfast though, okay? Balance.